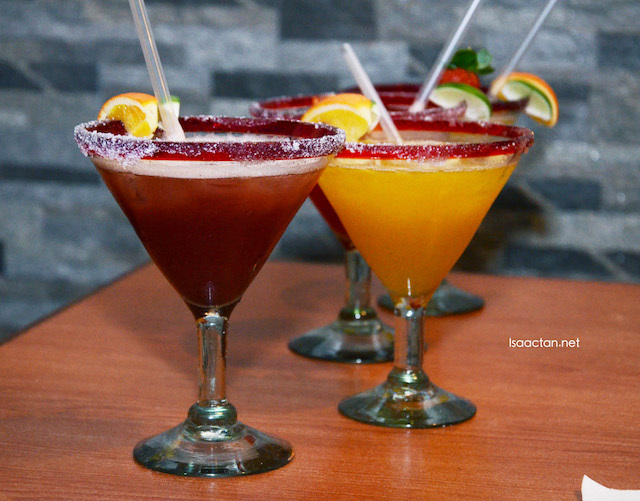 Taking their all-time favourite dishes, giving it a slightly spicy twist, and there you have it, the Spice It Up Menu Promotion @ Tony Roma’s Malaysia. I had the opportunity to try out some of their latest Spice It Up offerings the other day, so do check out what I think of each of those dishes below. Available in all Tony Roma’s outlets from 29 February to 17 April 2016, chili-loving fans can now look forward to a play of spices from the new dishes, offering a selection of Jalapenos, Black Pepper, Chipotle and Sriracha – a variety of kicks that will satisfy those adventurous heat cravings. 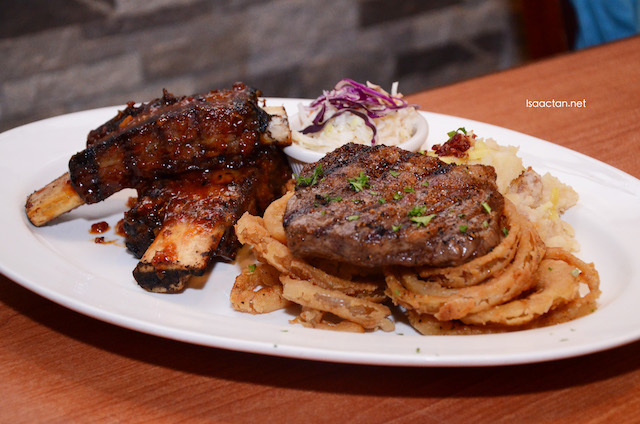 Shown in picture above is the very delicious looking platter of Beef Bacon BBQ Ribs & Three Peppers Steak Combo (RM82.57). The combo dish has BBQ ribs and steak with fried Cajun onions, mashed potatoes and coleslaw thrown into the mix for good measures. Love how well the flavours come together, even though it wasn't as spicy as I have hoped for, but the steak and ribs were to die for. Yum. Munch on these cutesy looking Potato Croquettes while waiting for your mains at Tony Roma's. 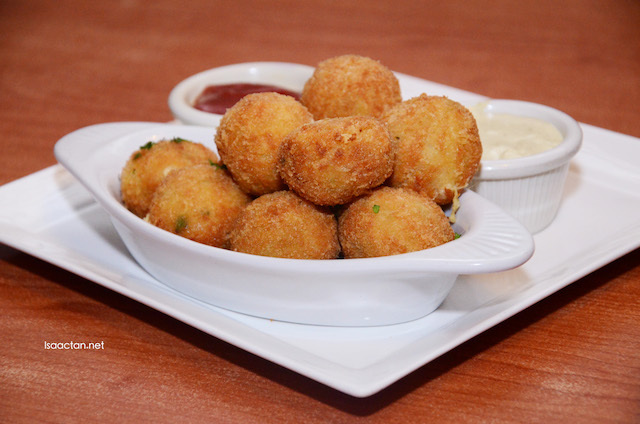 Filled with cheddar cheese, these balls of delight is deep fried to a crisp outside while being yummy inside. Served with Sriracha ketchup sauce and jalapeno ranch dressing, you could dip it in for that extra spice. I personally loved the jalapeno ranch dressing, or any ranch dressing for that matter. 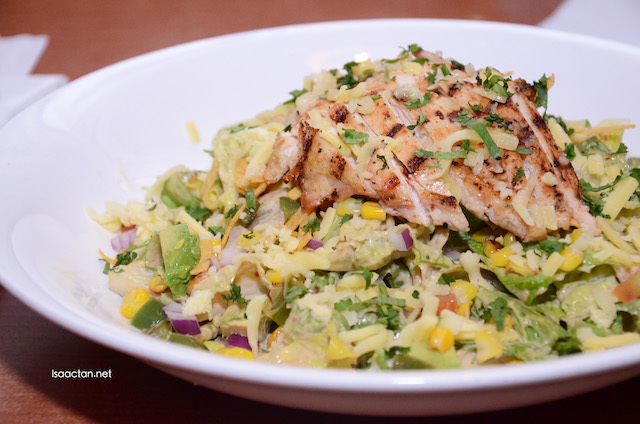 Salad lovers who want a bit of meat in their dish would do well to try out Tony Roma's Chipotle Chicken Caesar Salad. It's a mix of grilled fajita-seasoned chicken breast, roman lettuce, avocado, tortilla strips, mozzarella and cheddar cheese in Southwest Caesar dressing. Overall pretty crunchy to bite into, with generous amounts of chicken breast strips to satisfy the meat eater in me. 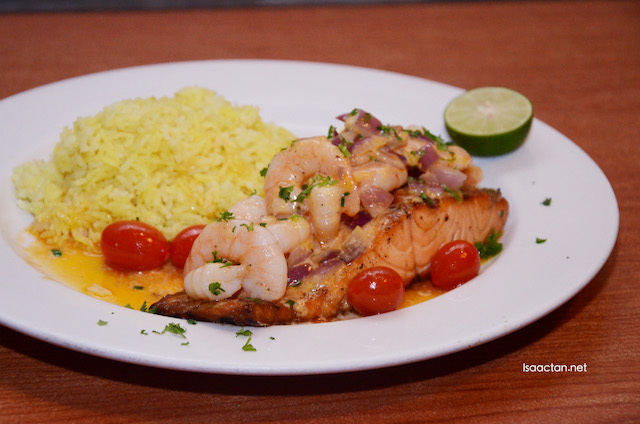 Love the fresh shrimps and scrumptious grilled salmon fillet in this Salmon & Sriracha Lime Shrimp dish. The shrimps were sauteed in Sriracha lime sauce to give out that exquisite flavour. This dish can really fill you up thanks to the big portion of salmon and fragrant rice on the side.